Better visibility, smoother handling and added features mean more effective workflows for even the biggest, most intricate tracking sessions. 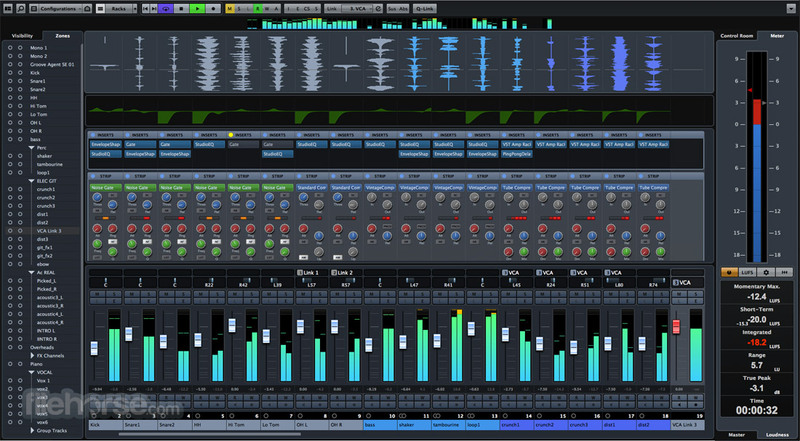 Refining the acclaimed MixConsole environment and proven Cubase track handling tools, version 8.5 makes mixing and manipulating audio channels even more intuitive. 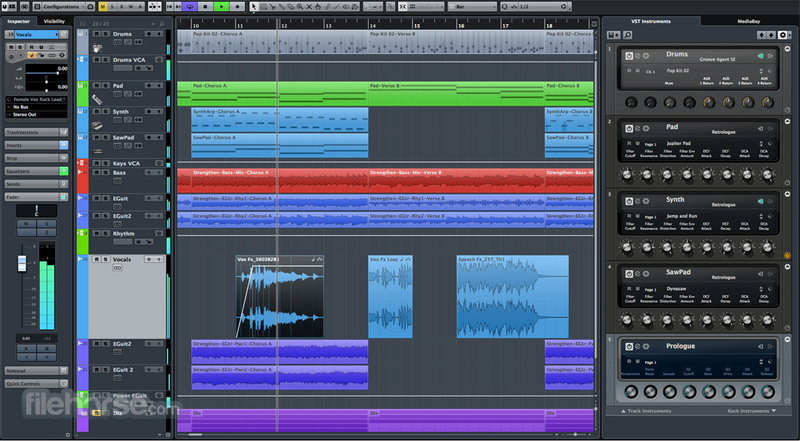 Famed from day one for its MIDI editing toolset, Cubase now offers even more tools and options when manipulating MIDI data, with added tools for both the Key and Drum Editors. 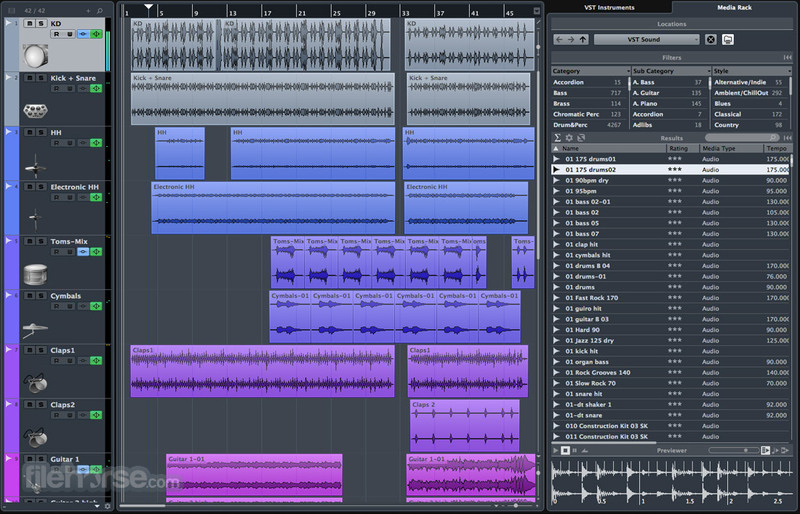 Using feedback from Cubase users, we implemented a horde of tweaks designed to make vital functions more accessible and the entire Cubase experience even more responsive. 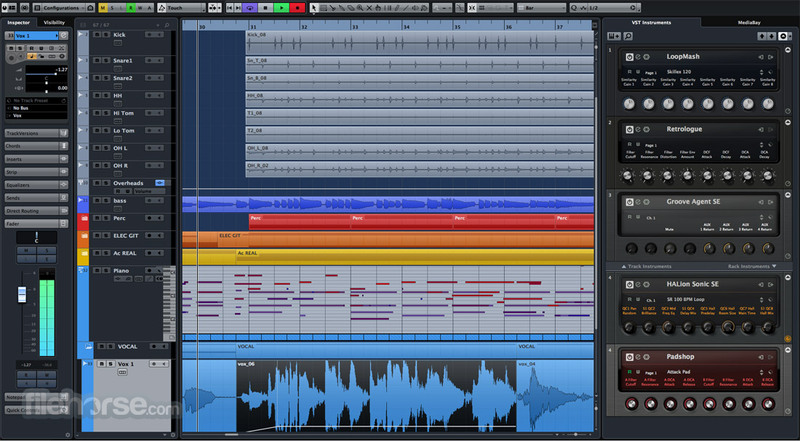 Further enhancing one of the most inspiring songwriting tools available on any DAW, the extended Chord Pads feature will help you break through even the most massive composer’s block. 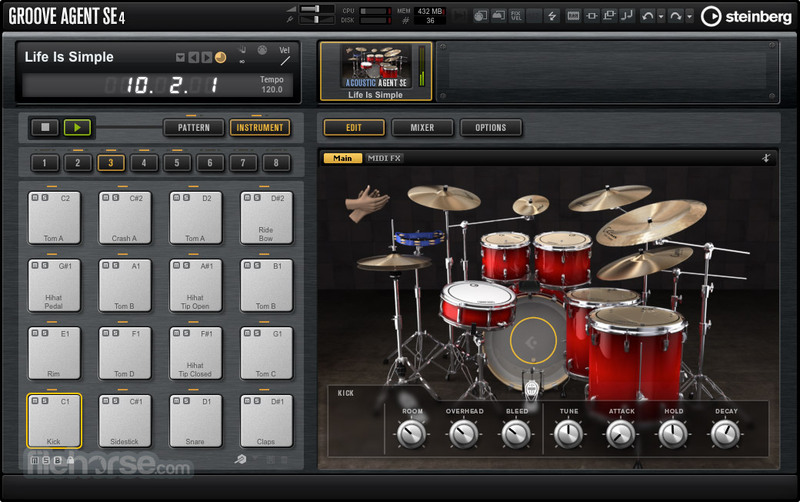 Locate your content even faster with MediaBay project racks by clicking through icons and images for VST instruments and their libraries, content packs and preset categories. Note: 30 days trial version. Requires request a trial license from author.